Join the Topz gang as they count down to Christmas and the New Year! It’s an exciting time of festive fun, so join in with the puzzles, games and activities as everyone at Holly Hill prepares for the big day. There’s bound to be a surprise or two along the way, so be part of the adventure! 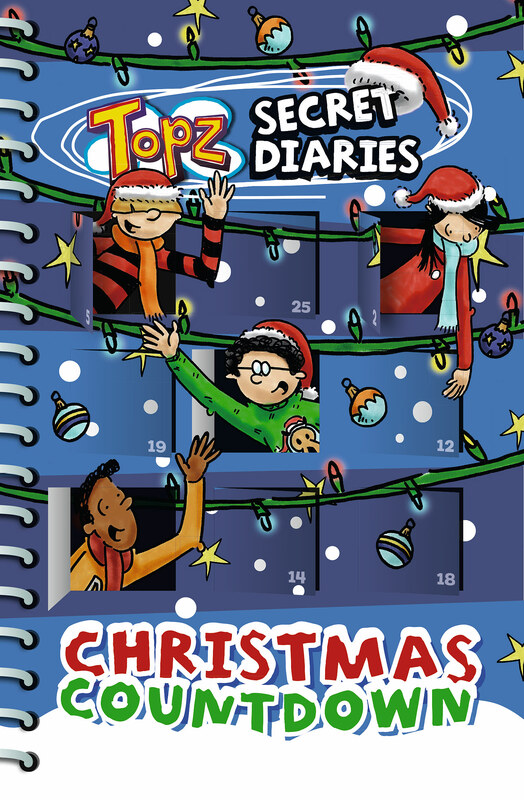 Topz Secret Diaries Christmas Countdown by Alexa Tewkesbury was published by CWR in August 2014 and is our 17424th best seller. 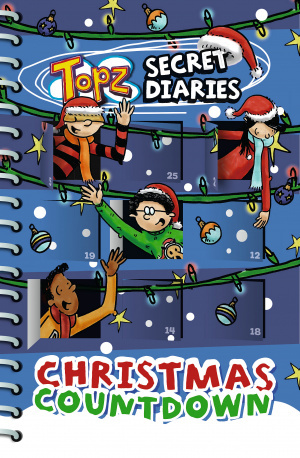 The ISBN for Topz Secret Diaries Christmas Countdown is 9781782591443. Be the first to review Topz Secret Diaries Christmas Countdown! Got a question? No problem! Just click here to ask us about Topz Secret Diaries Christmas Countdown.